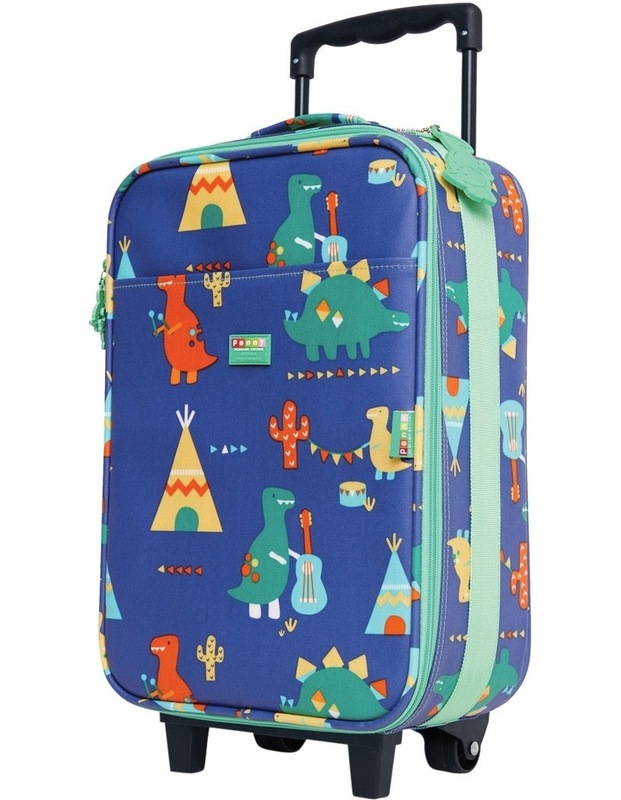 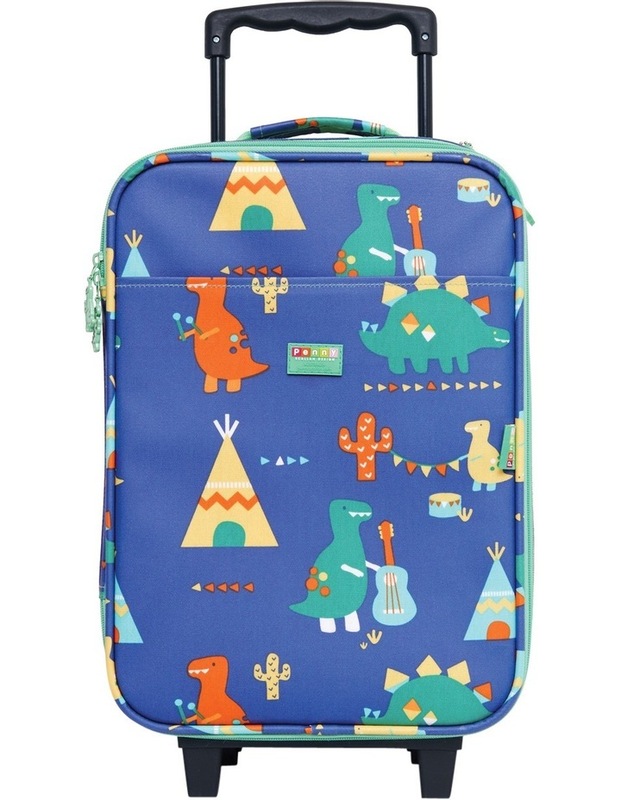 Penny scallan design luggage will take your little one on big adventures. 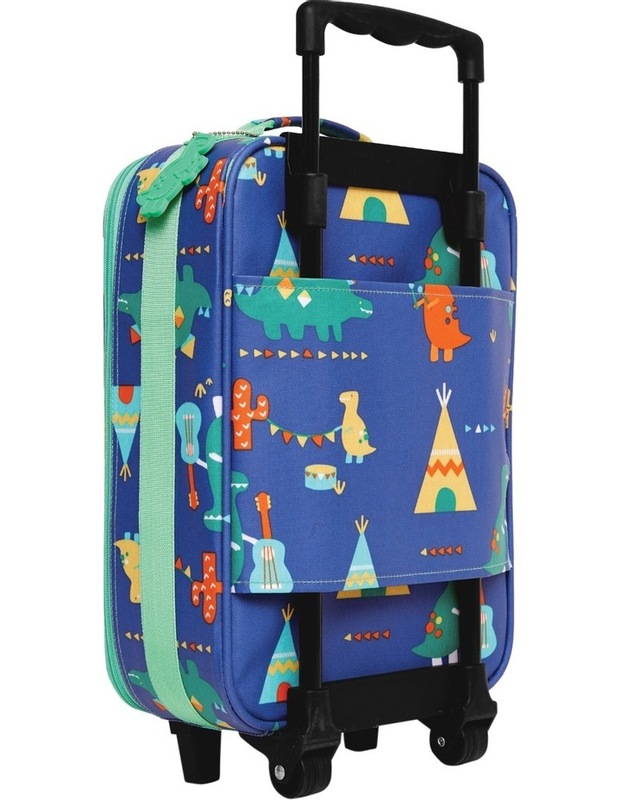 Whether you're at the airport, train station, school camp or heading on a family roadtrip, our luggage is built to last. 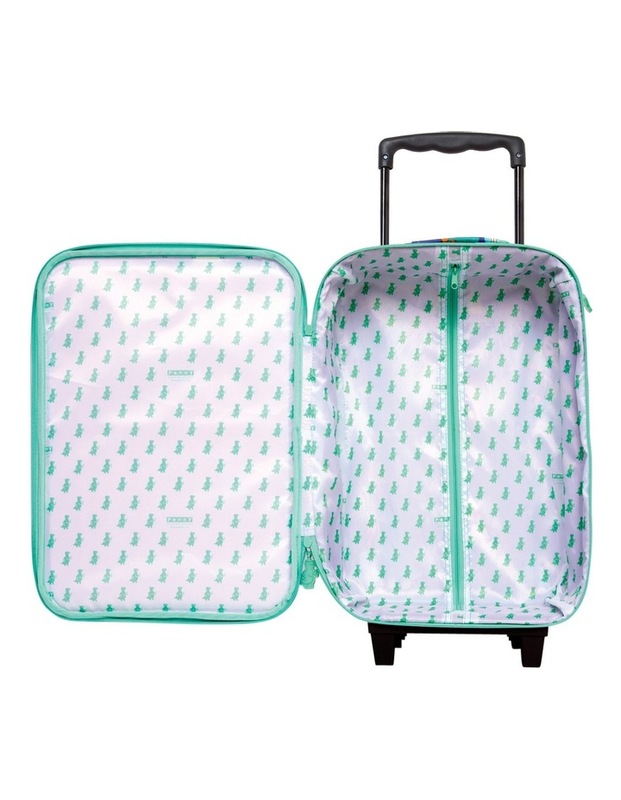 High quality water resistant coated canvas is easy to wipe clean, and all penny scallan luggage comes with an easy-grip handle.